What is the Year of the Pig? It’s nearly Chinese New Year and this year will be the year of the Pig! 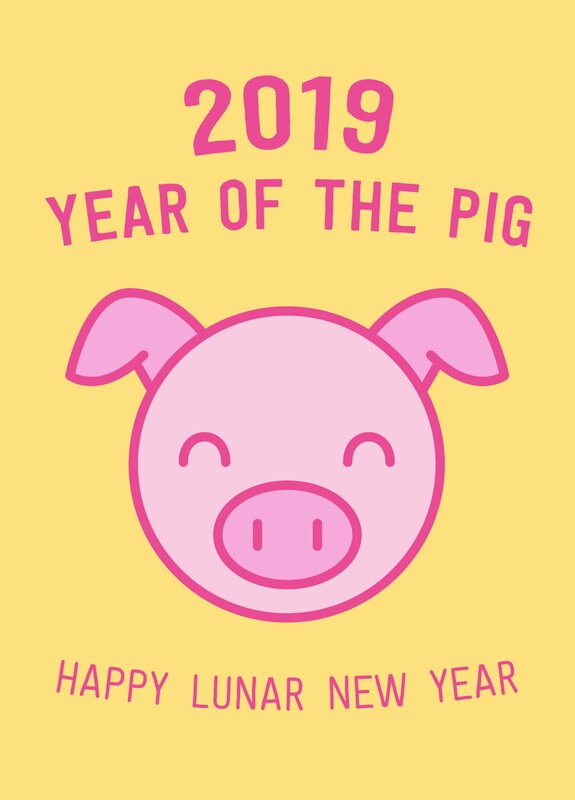 We’re launching our first ever Scribbler exclusive Chinese New Year cards and we’re thinking about what the Year of the Pig really means. So, we’ve decided to share what we found out! What the heck is an Earth Pig year? Each zodiac sign is connected to one of the five elements as part of Chinese element theory, Gold, Wood, Water, Fire and Earth. An Earth Pig comes once every 60 years. Each person’s characteristics are decided by their birth year’s zodiac animal and the element that it represents. 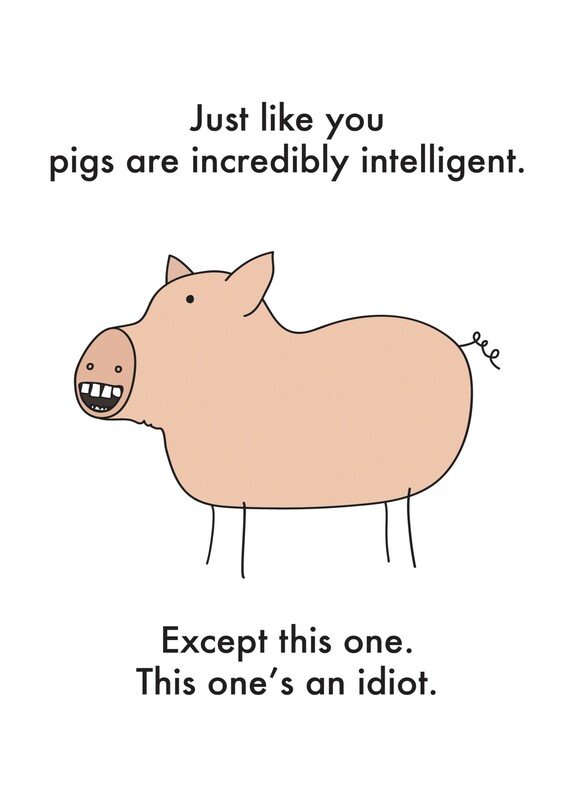 People born in an Earth Pig year are diligent, passionate, talkative, popular and are very good at timekeeping. So, basically, the perfect friend, chatty, loyal and always on time! If you’re looking for love this year, you might be in luck! Because every zodiac sign has a complementary sign that matches it romantically. So, if you were born in during the year of the Pig, your most compatible with people who were born in the year of the Rabbit, Ox or Goat! Keep of people born in the year of the Monkey or Snake at arm’s length or we might need to bring in the divorce lawyers! As well as having its own year, the Pig has its own month which starts from roughly the 7th November to the 6th December and makes the beginning of winter. Any one born in those months are said to take on some attributes of the Pig. The hour of the Pig begins at 9pm and finishes at 11pm, tradition starts that this is the time the Pig does what it does best, relaxing and sleeping! We all know that feeling! There are many things associated with being lucky during the year of the Pig. If you come across the number 2, 5, 8 or a combination of those numbers, they can be considered lucky, similarly the colours yellow, grey, brown and gold are also considered lucky. So, when playing the lottery make sure you’re wearing something yellow and put your money on 2, 5, 8, 25, 28 and 52. So, if you win now, we get a share, yeah? When stocking up on potted plants, consider hydrangeas and daisies as they are said to bring you luck during the year of the Pig! Believe it or not, there’s also a lucky direction! East and southwest is thought to be lucky this year. Equally, there are some unlucky things associated with it too. There are some unlucky numbers that are considered unlucky for the year of the Pig, any combination of 1, 7 and 9 might bring you some bad luck, so perhaps steer clear of these. Throw away anything red, blue or green because sadly, those colours are said to be unlucky during the year of the pig and avoid southwest directions because they are also unlucky! But is the Year of the Pig going to be a lucky year? No. 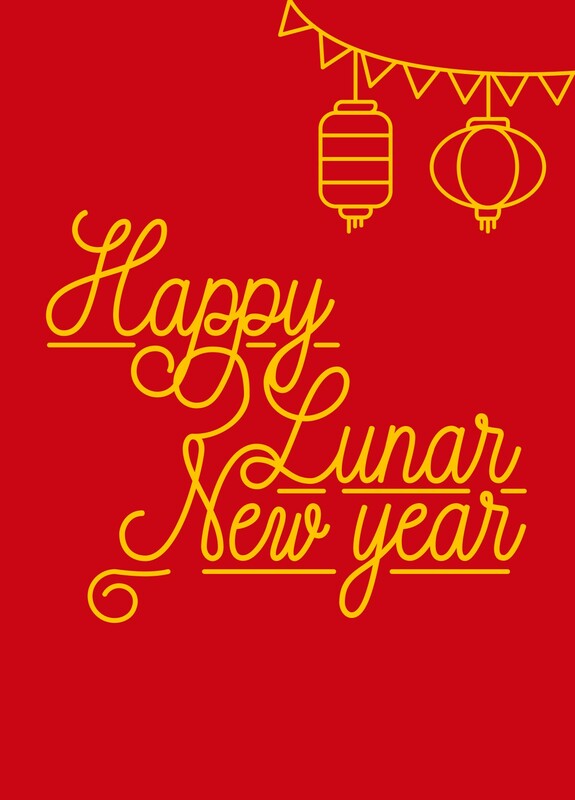 If you haven’t already guessed from the first few weeks of 2019, things don’t bode well for the new lunar year! 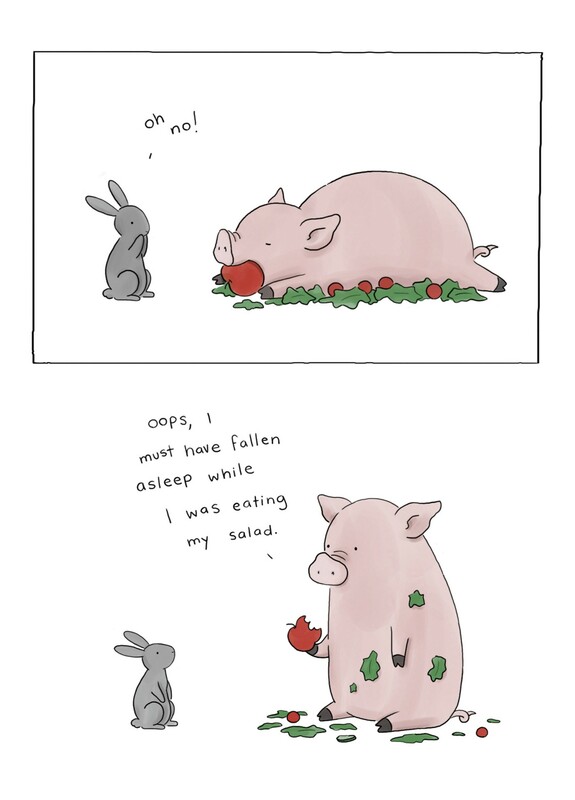 The Pig is the unluckiest of the zodiac signs so, be careful! Although it’s not all doom and gloom, if you show some resilience you might avoid the pitfalls that come your way, to make way for a prosperous 2020! Chinese New Year is one of the most interesting and vibrant festivals of the year and we were amazed at these little facts. We’re now ready to celebrate the new lunar year! 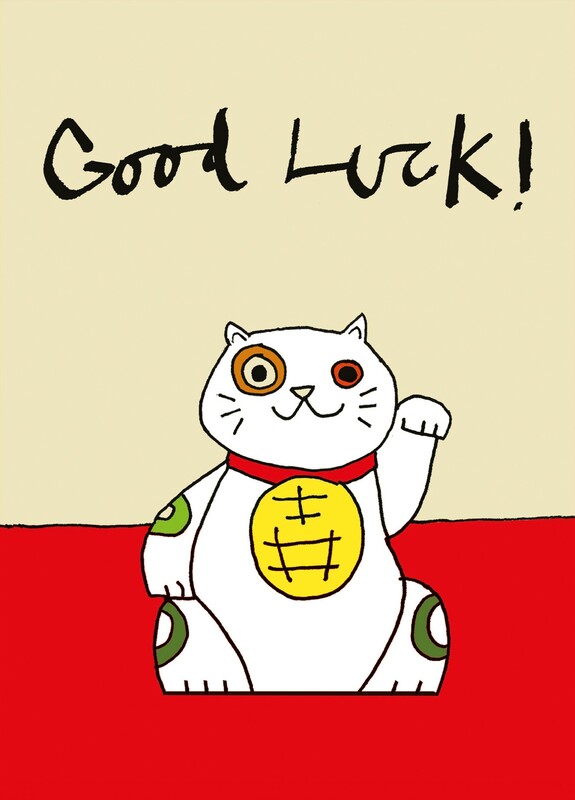 Don’t forget to send your best wishes with one of our brilliant new Chinese New Year cards. There are currently no comments, be the first to comment. You need to login to submit a comment..
Make a note of National Stationery Week! Who will win the Game of Thrones? Oh, for the love of dogs... and cats!